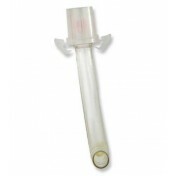 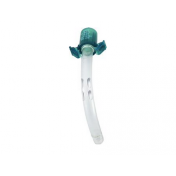 Shiley XLT Inner Cannula is for patients with challenging anatomy and is an efficient and economical, off-the-shelf alternative to custom tracheostomy tubes. 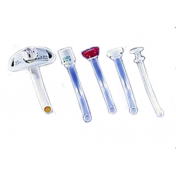 The XLT tubes are available with extended length in either the Shiley XLT proximal or Shiley XLT distal portions. 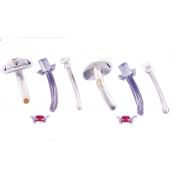 Choose extra length in the proximal portion to accommodate increased skin-to-tracheal-wall distances in patients with a full or thick neck. 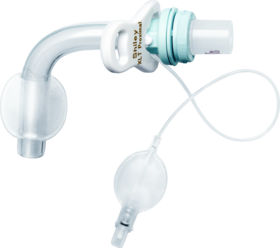 Tubes with extended distal length compensate for conditions such as tracheal stenosis or malacia, which often require extra length. 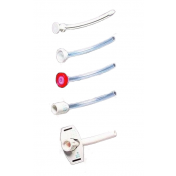 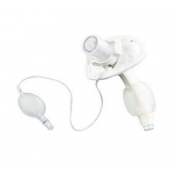 Shiley XLT tracheostomy tubes also offer patient comfort through our flexible, free-swiveling neck flange while providing easy inspection of the stoma site. 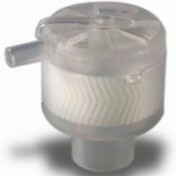 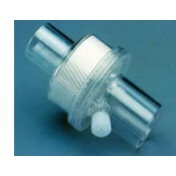 A disposable inner cannula is secured with a unique twist-lock mechanism, affording ease of use for both patients and health care workers. 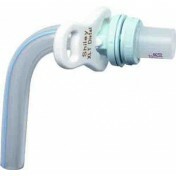 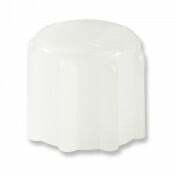 My Patient has a shiley 60xltup what is the correct inner canula to order? 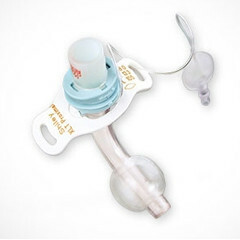 What should be ordered for the 8.0 mm I.D., 13.3mm O.D., 35.0mm. 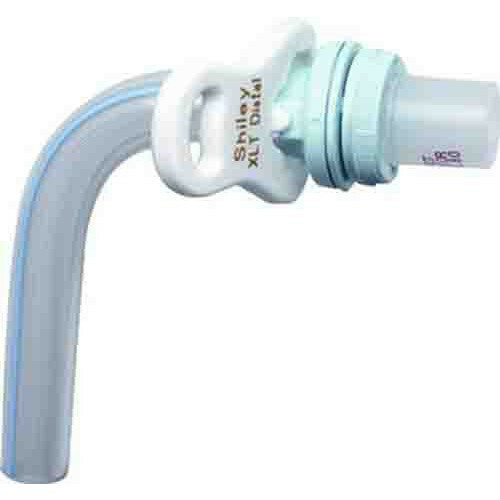 My patient just needs the inner cannula, not the whole tracheotomy tube system....Help! 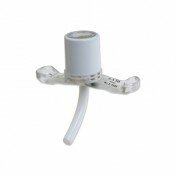 Unfortunately, we do not carry just the cannula.